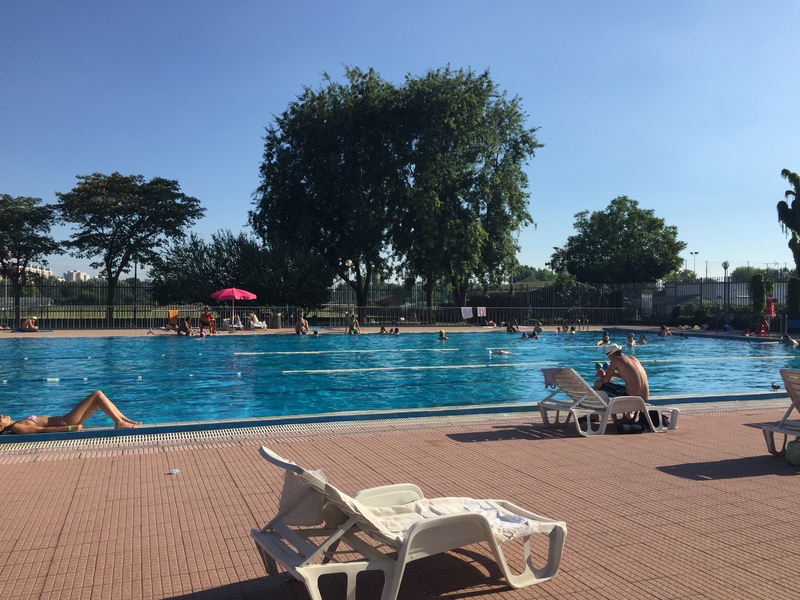 The outdoor swimming pools are a great classic of the Milanese summer, notoriously very hot. Not only refreshment but also sport activities, happy hours and concert for allowing ourselves a day off nearby. There are a lot of structures and often they hide surprisingly suggestive location, also for those who don’t want to dive. 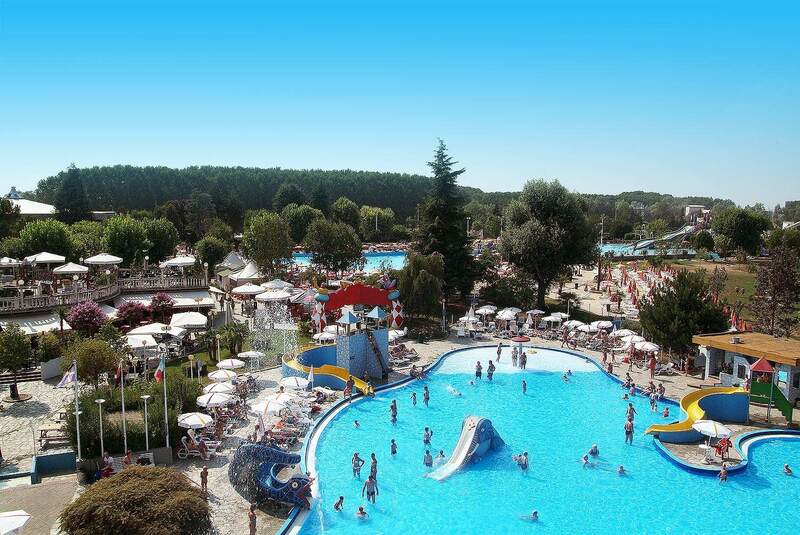 We have chosen the most interesting outdoor swimming pools for you, reachable by foot or with a few stops by public transport. Magical place, paradise for hipster and a must-see for whoever steps by Milan between June and September. The Bagni Misteriosi are born from the ashes of Centro Balneare Caimi: restructured ad hoc by the Fondazione Pier Lombardo, the Bagni boast a pool for adult of 50 metres in lenght, and 30 metres for children; the whole thing a few steps away from the city centre. It must be mentioned the free entry for happy hour. The Bagni Misteriosi are located in via Carlo Botta 18, easy to reach from our Spartaco Apartments. Built in 1932 with the promise of giving “bathing pleasure” to the Milan citizen, the Lido was born with the aim to become a little city of sport 360 degrees. Almost a century later the objective can be considered achieved, thanks to football and tennis pitches and the adjacent Palalido, the house of Olimpia Milano. The swimming pool remains the Centre’s flagship, not only for the remarkable size but also for the latest improvements: a new look, r¬eserved areas for the tan and beach volley’s fields. The Lido is placed in Piazza Lotto 15, M1 and M5 Lotto Fieramilanocity station. 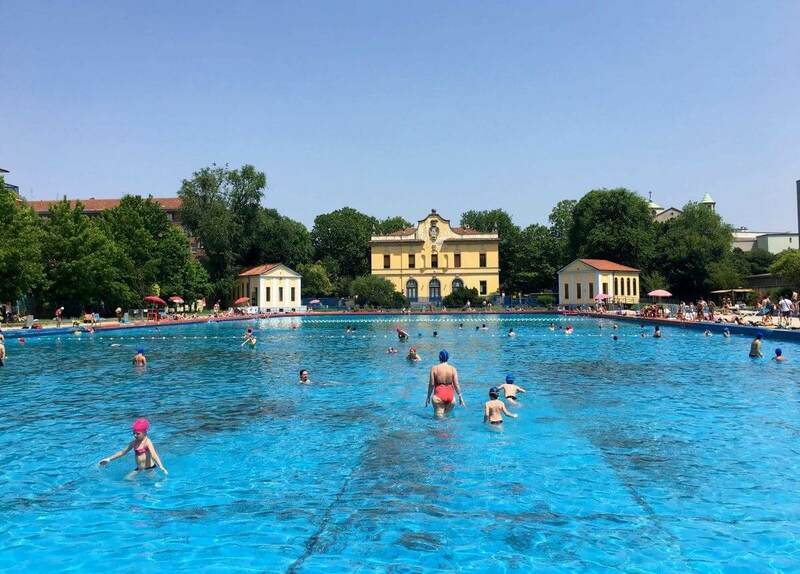 Among the best outdoor swimming pools in the city, the Argelati earns a place thanks to its historical dues. 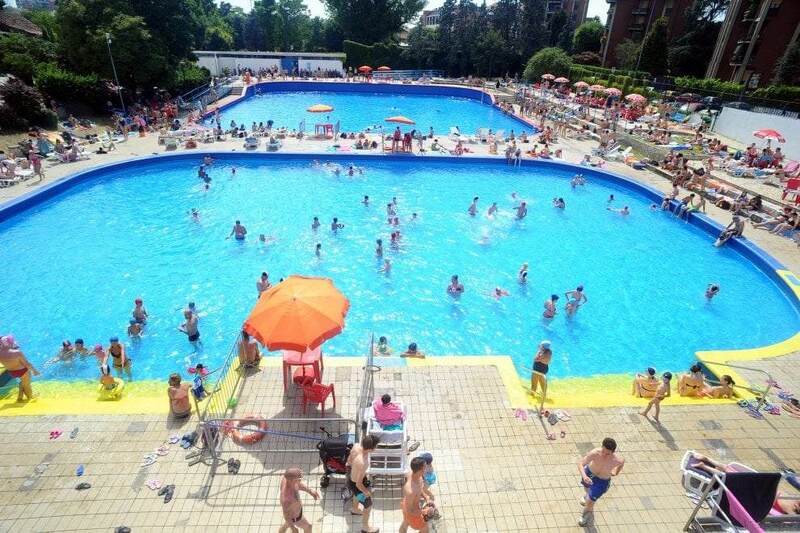 Inagurated in 1962 a few steps away from Porta Genova, it is the first open-air swimming pool in Milan. The two wide pools are located on two levels and surrounded by greenery, while it is avaible also a solarium of about 500 square metres. Argelati is placed in via Segantini 6, not far away from Pioppette Apartment. The Giulio Romano, built in 1929 by Luigi Secchi and known as “Ponzio”, is the most fascinating and picturesque location in the city, together with Bagni Misteriosi. Beyond the greenery and the front of the building characterized by a rationalist style, there are the dimensions impress above all: a pool of 4000 square metres, with a capacity of 2000 people. Giulio Romano is located in via Ampère 20, M2 Piola stop. The swimming pool Sant’Abbondio, recently refurbished after an over thirty-years activity, has a indoor pool and a outdoor one, beyond a wide garden where to dedicate yourself to suntan and relax. We’d like to point out the availability of gym, football and beach volley pitches, in addiction to waterfitness classes for every ages. Sant’Abbondio takes place in via Sant’Abbondio 12, M2 Abbiategrasso stop. Thanks to these swimming pools, facing the summer in Milan is definitely easier. Are you ready to enjoy a taste of “urban sea?